From being a social outcast, changing schools to escape bullying, to now carrying multiple certifications to help people to heal. SO how does one turn all of her pain from being bullied and casted out into a healer? 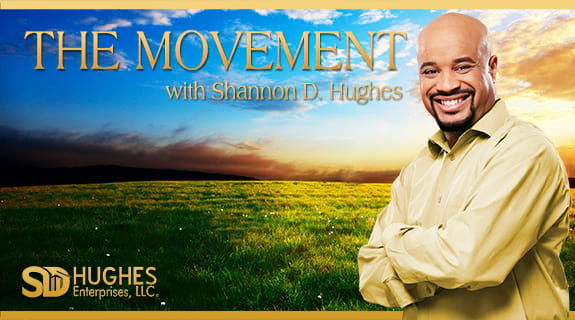 On the next episode of The Movement with Shannon D Hughes, my guest Laura JE Hamilton will expound on how she dealt with tremendous pressure to fit in. The constant moving around as a child. Also how she channelled all of the hurt, anger and embarassment into her calling to heal others. Low self-esteem held her in sabotaging patterns for years, and yet through it all she sought guides and modalities that called to her, and even adventures too. Here she discovered that no one could love her as much as she could and so she committed to becoming the one she’d been wishing for and to sharing the insights she learns along the way with other spiritual seekers questing greater authenticity and meaning in life. Laura helps guide individuals to identify their Soul-level gifts and how to best employ them. Groundedness matters. Laura loves yoga, travelling, and is writing her first book due fall 2018!! !